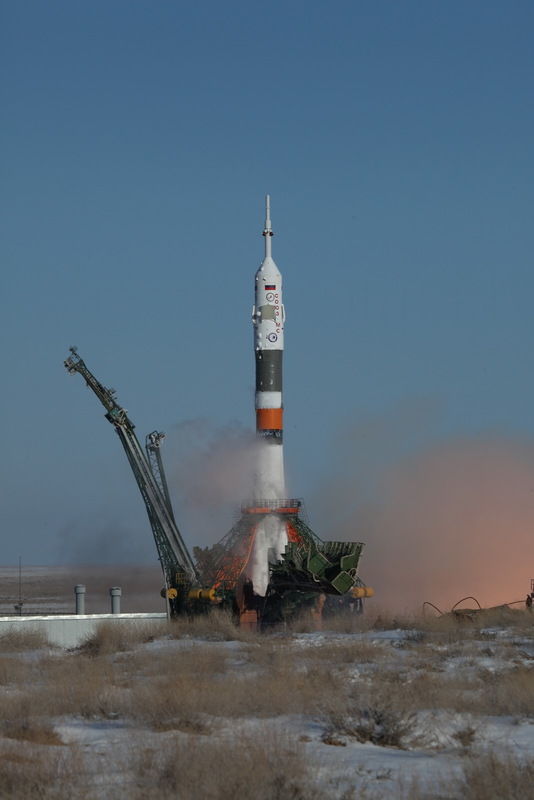 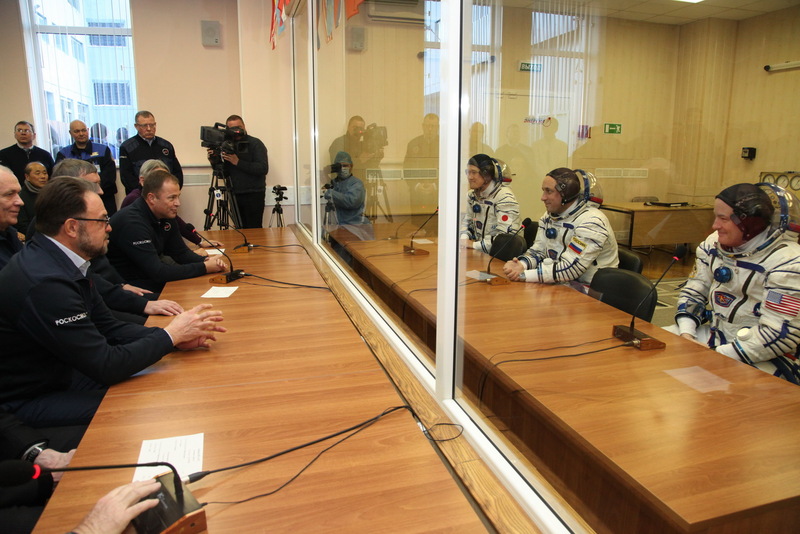 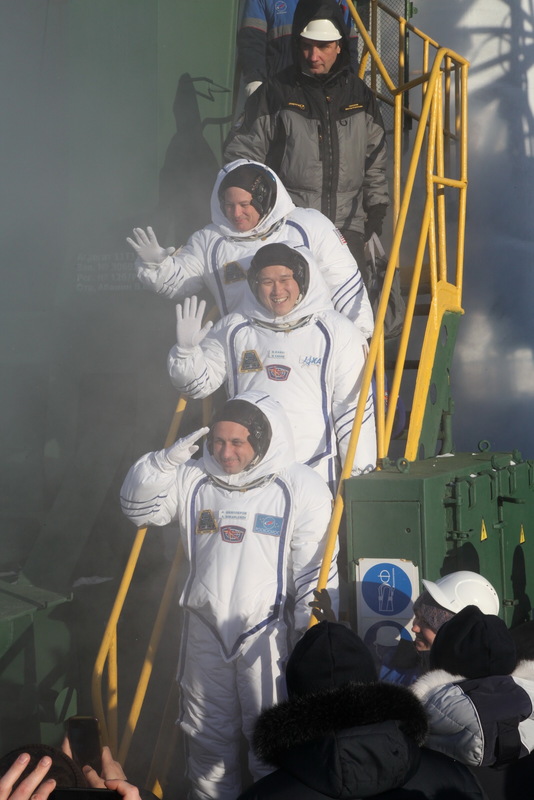 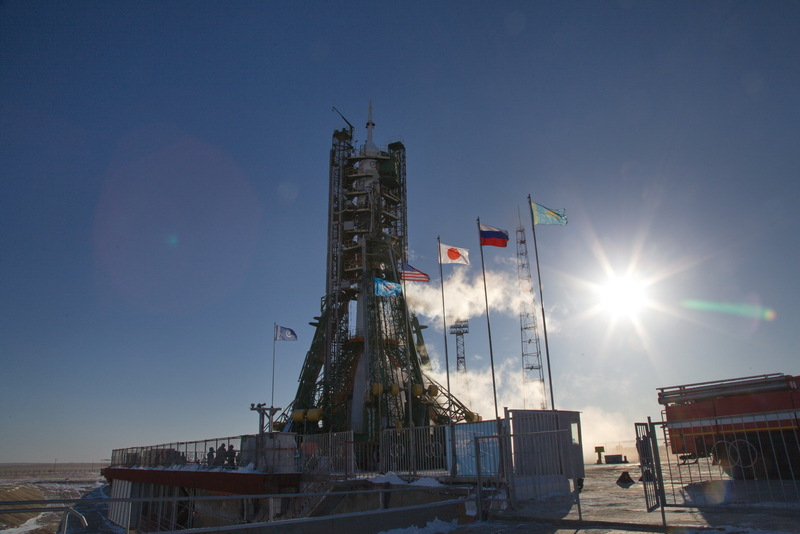 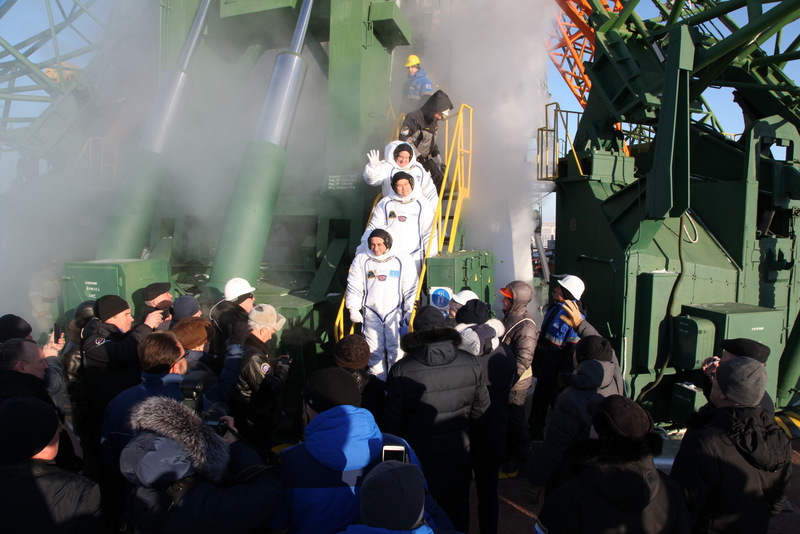 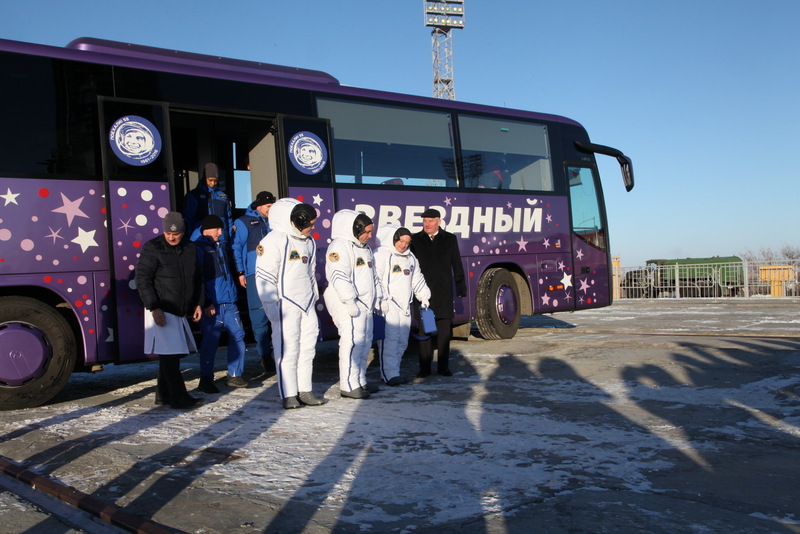 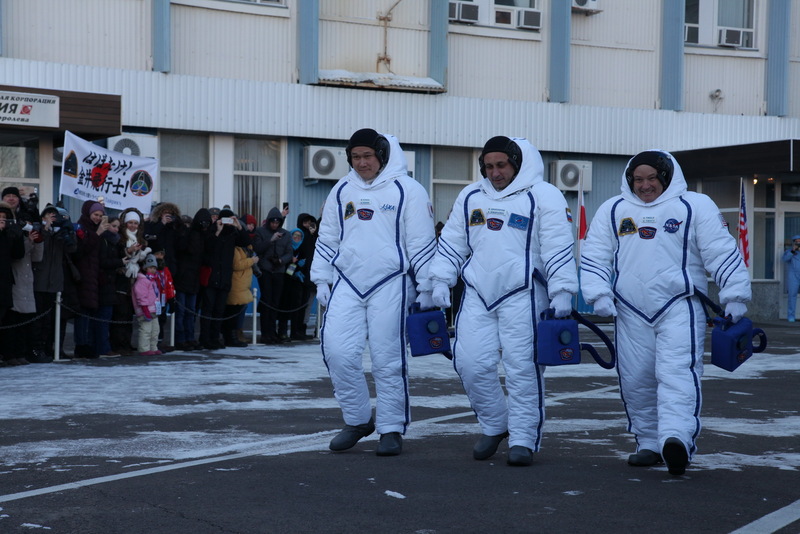 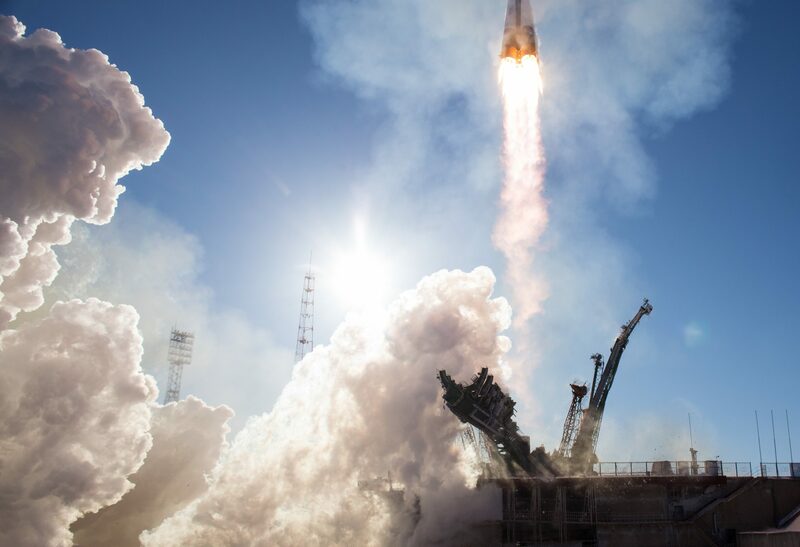 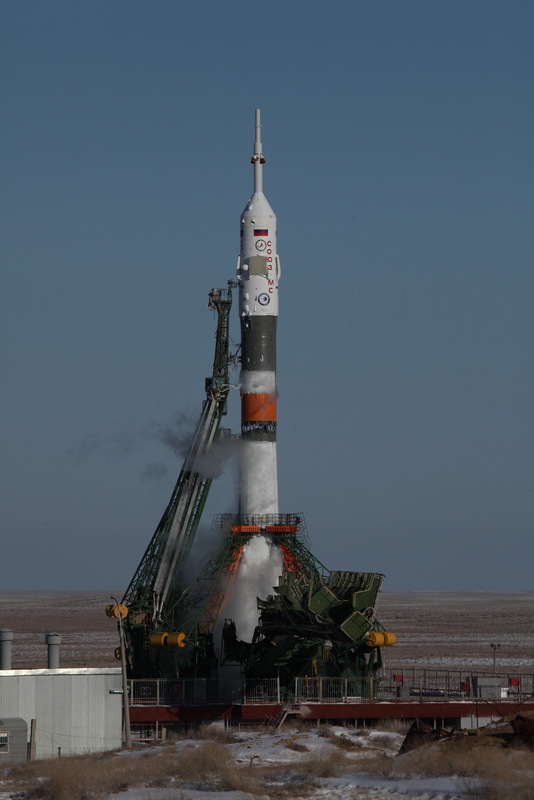 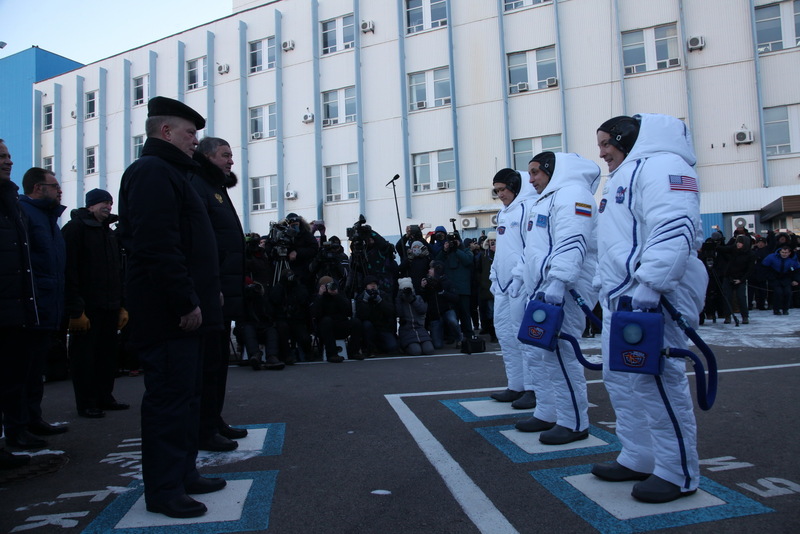 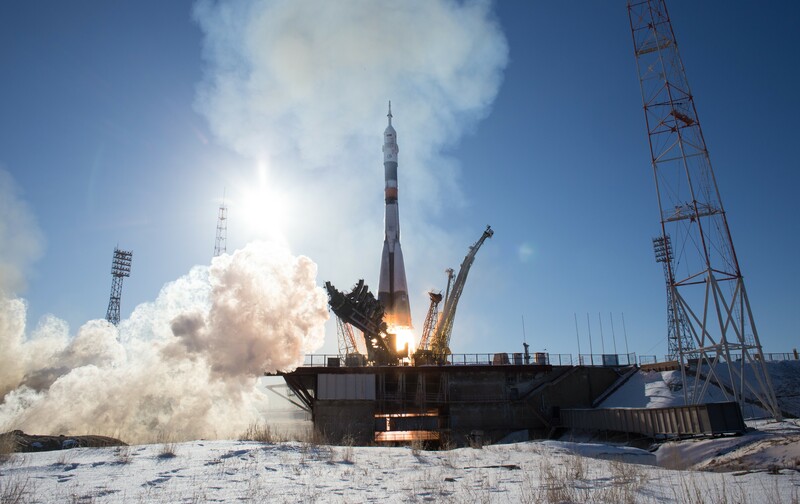 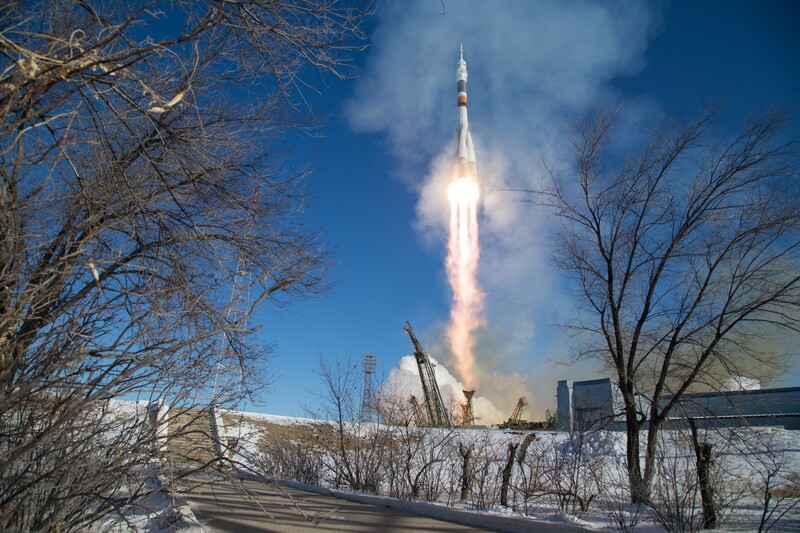 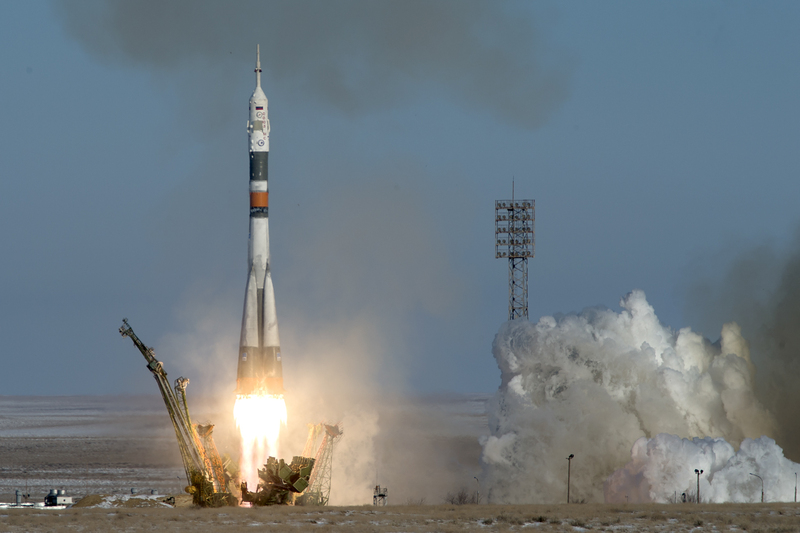 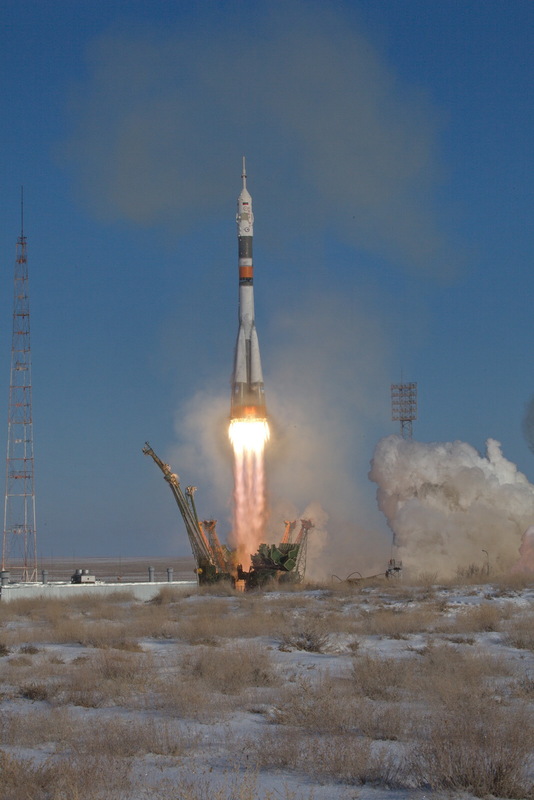 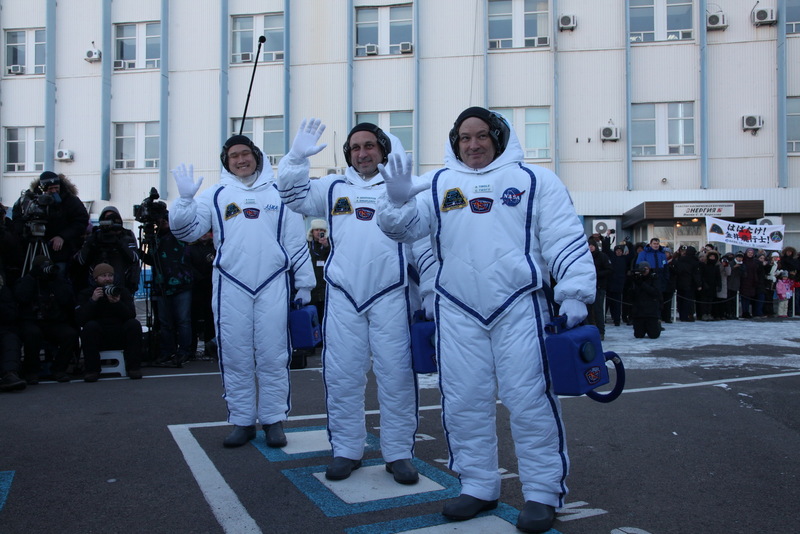 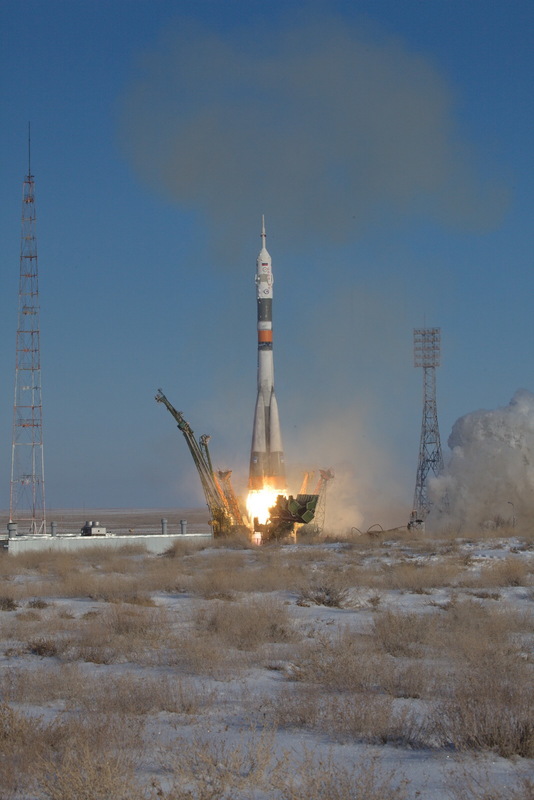 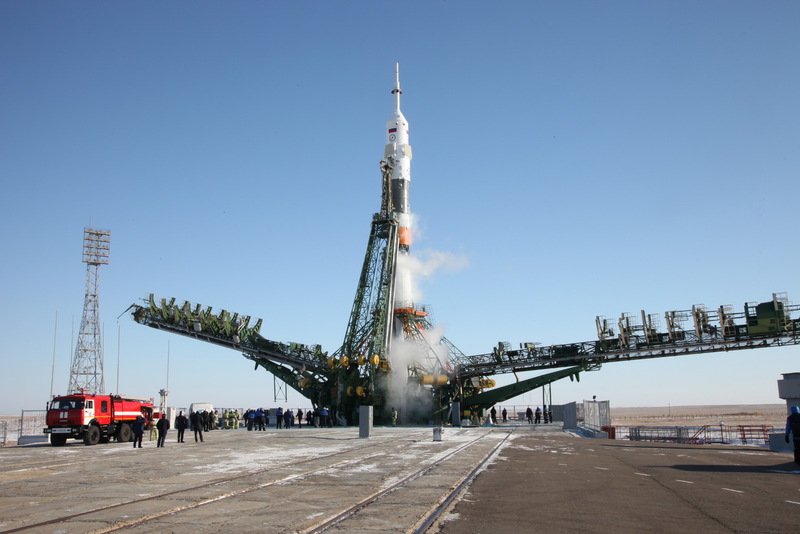 Three days after a Soyuz spacecraft touched down on the frozen steppe of Kazakhstan with three ISS crew members, the next crew vehicle took flight from an equally frigid Baikonur Cosmodrome on Sunday. 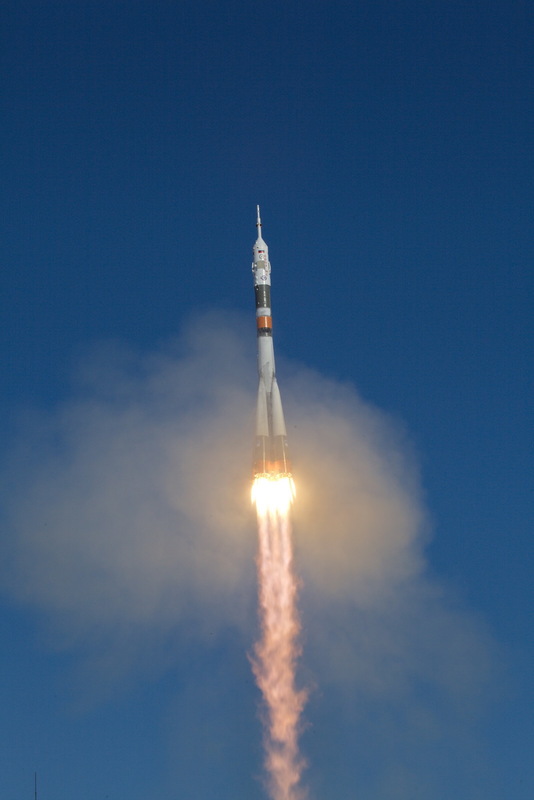 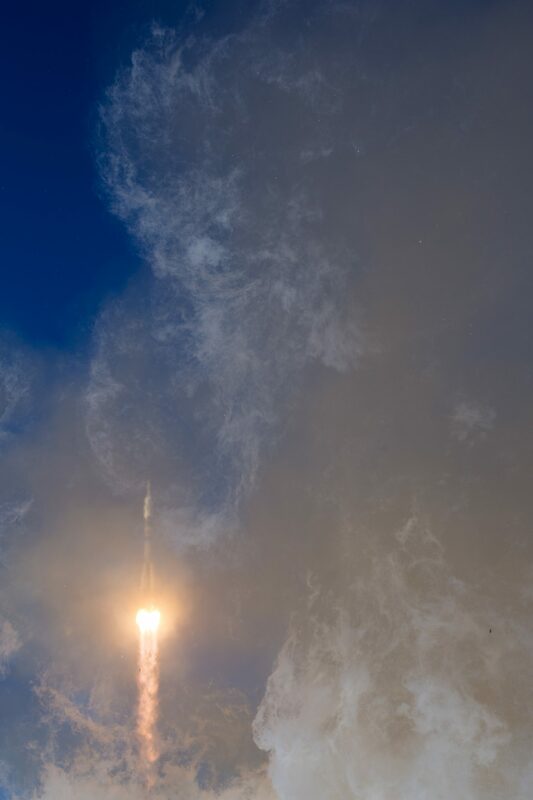 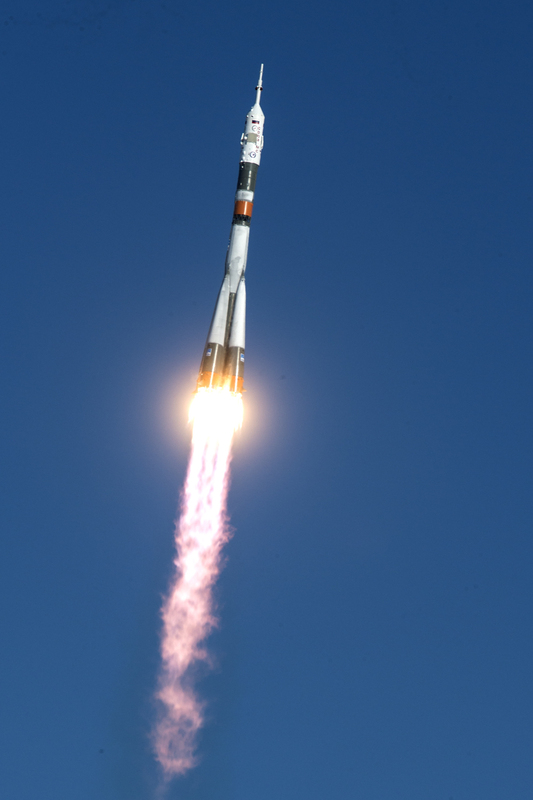 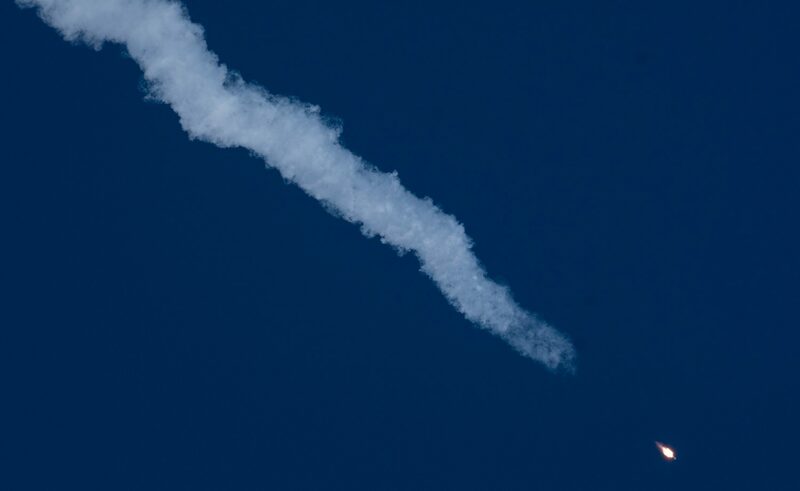 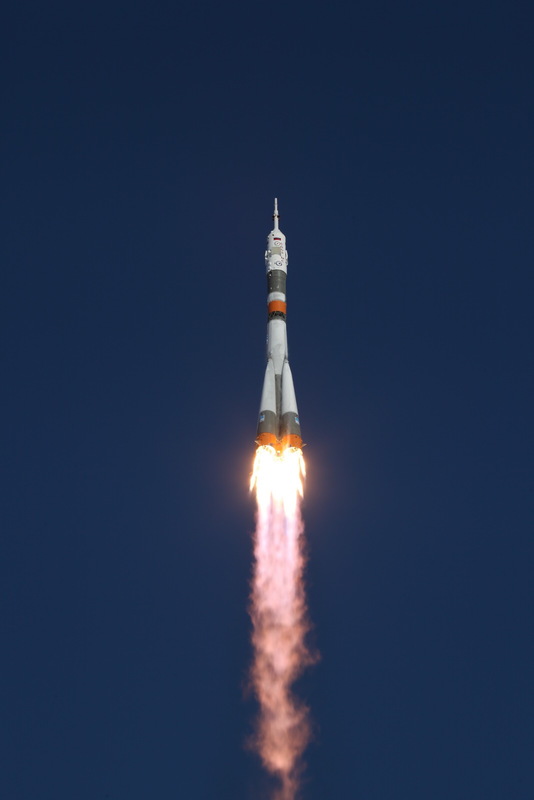 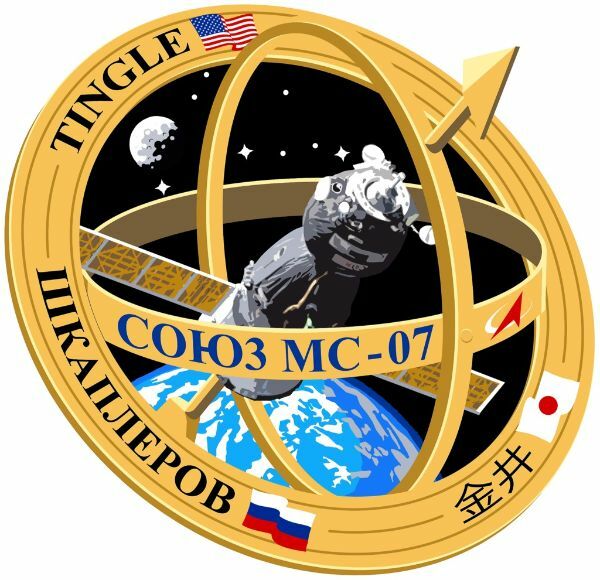 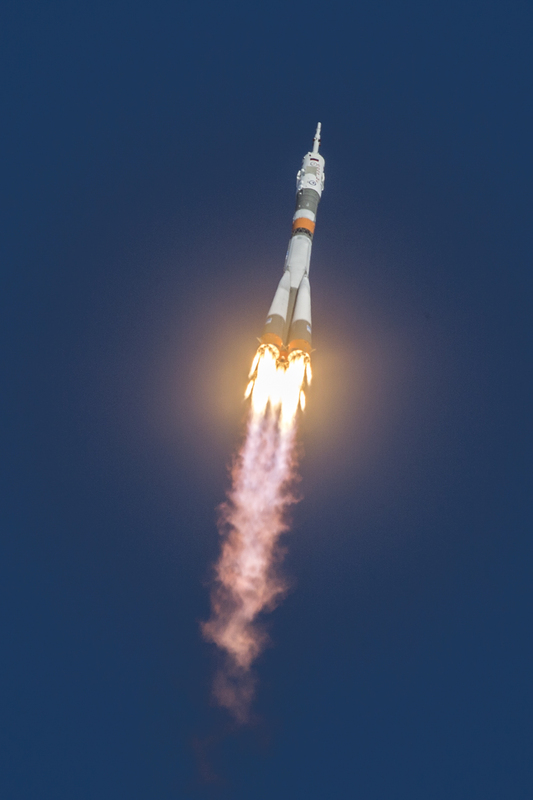 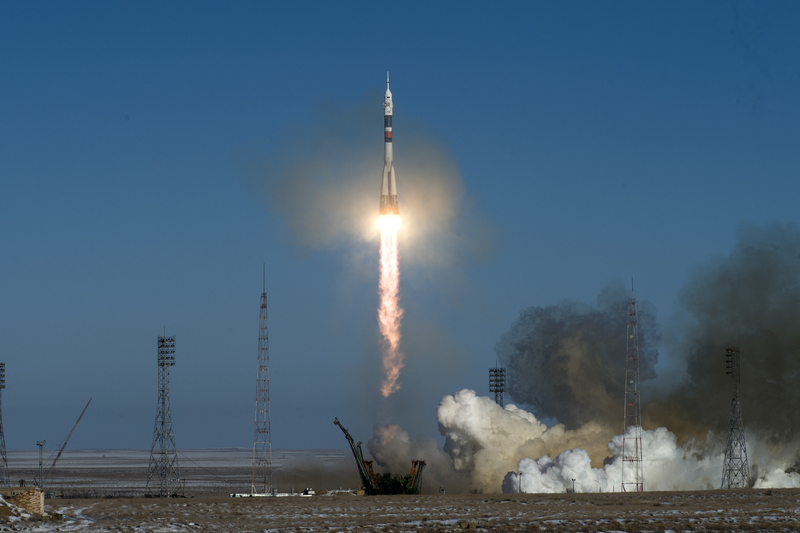 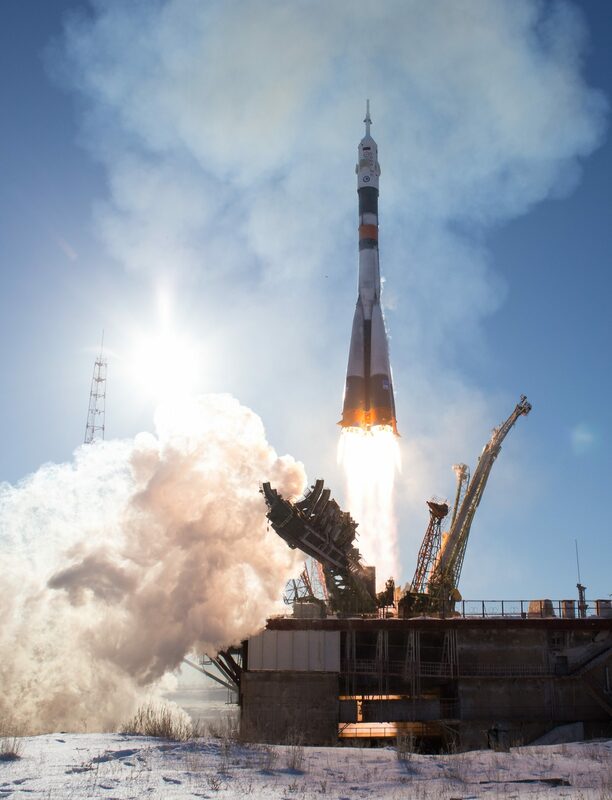 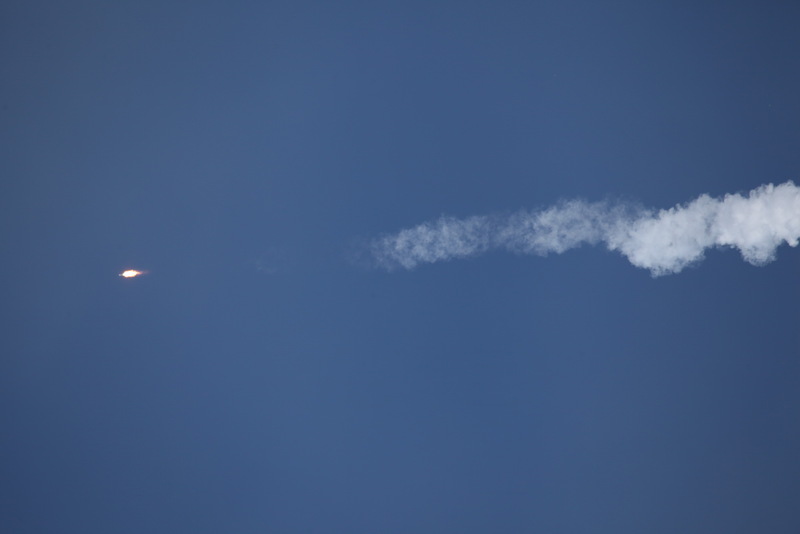 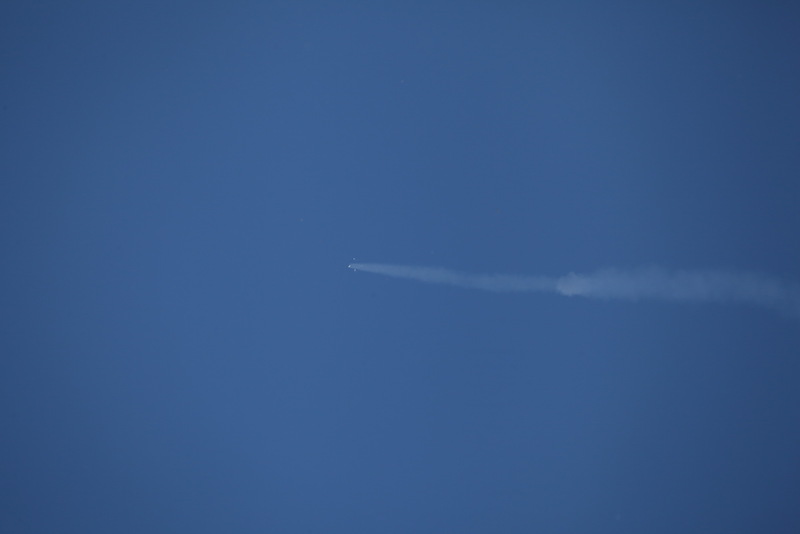 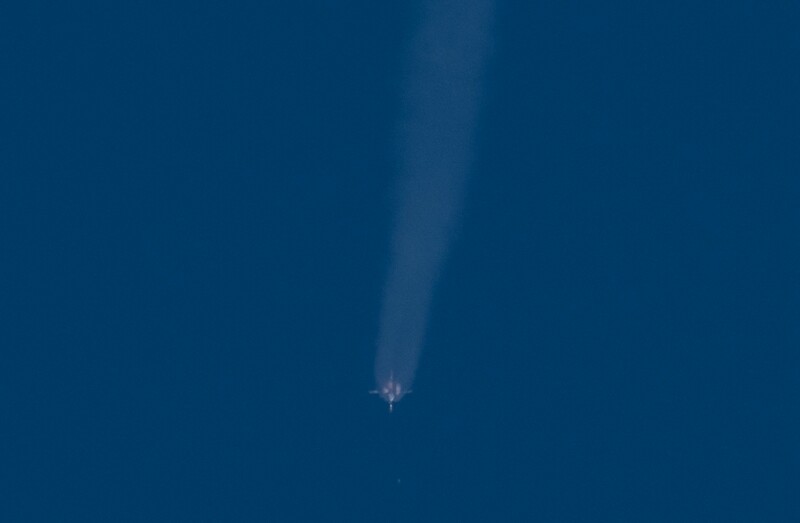 Soyuz MS-07 with third-time Soyuz commander Anton Shkaplerov and first-time space fliers Scott Tingle of NASA and JAXA’s Norishige Kanai lifted off at 7:21 UTC atop the 62nd Soyuz FG rocket. 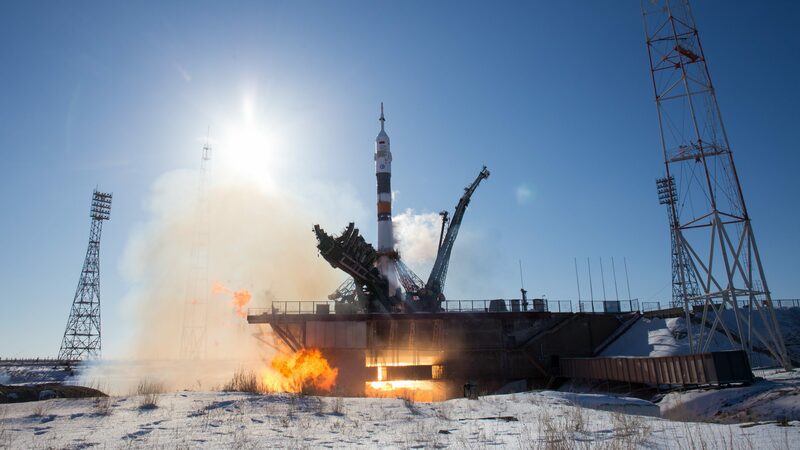 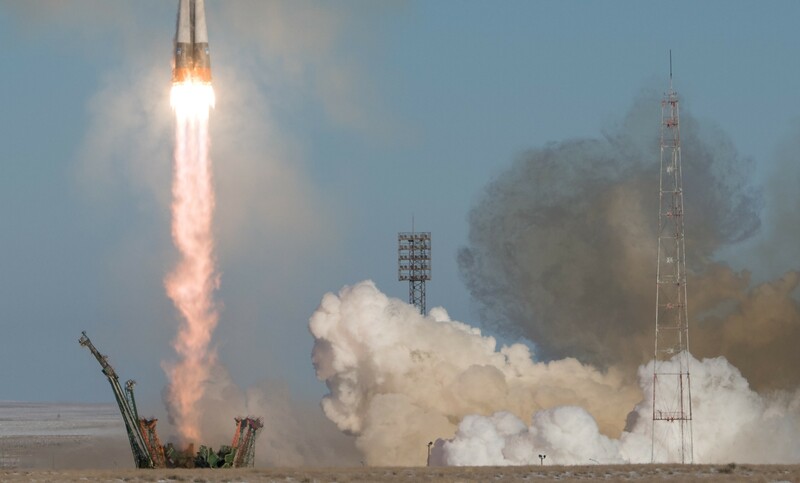 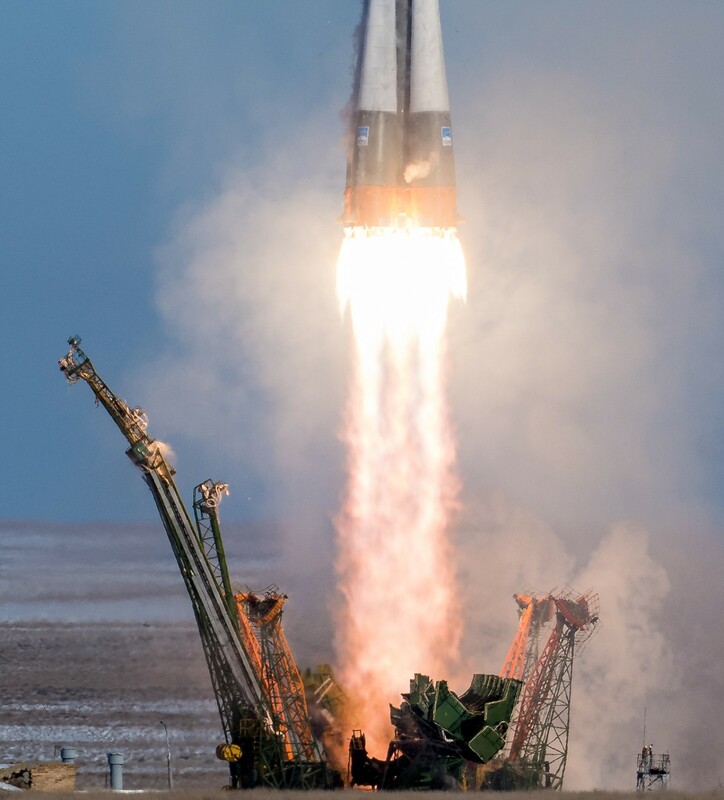 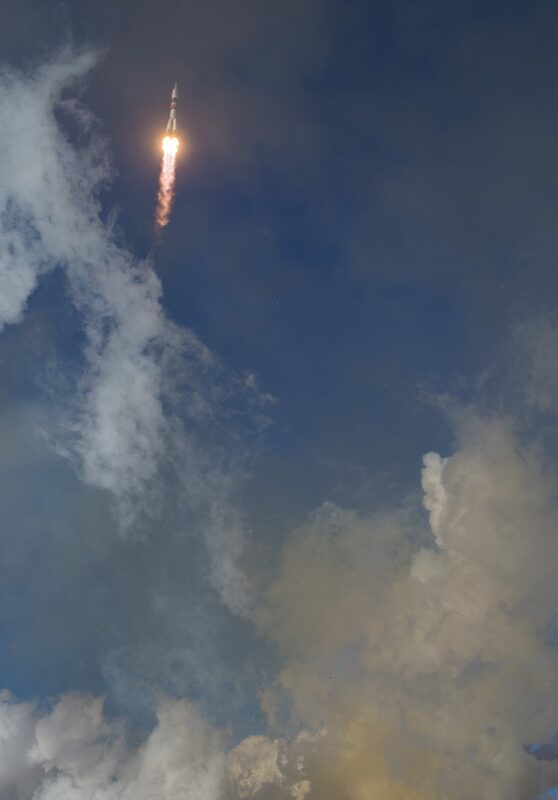 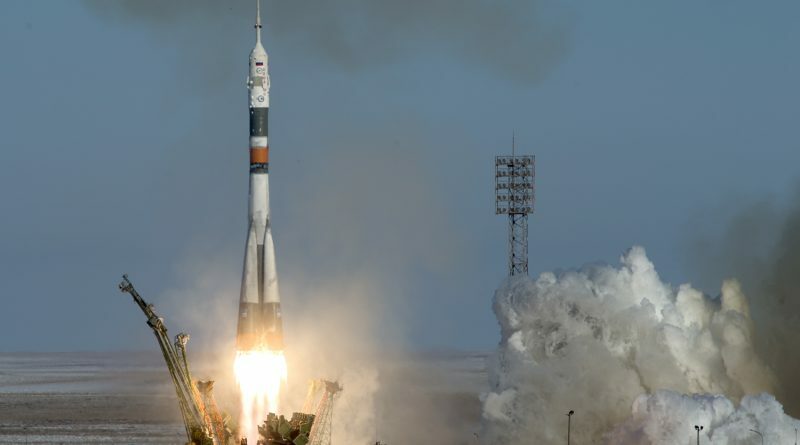 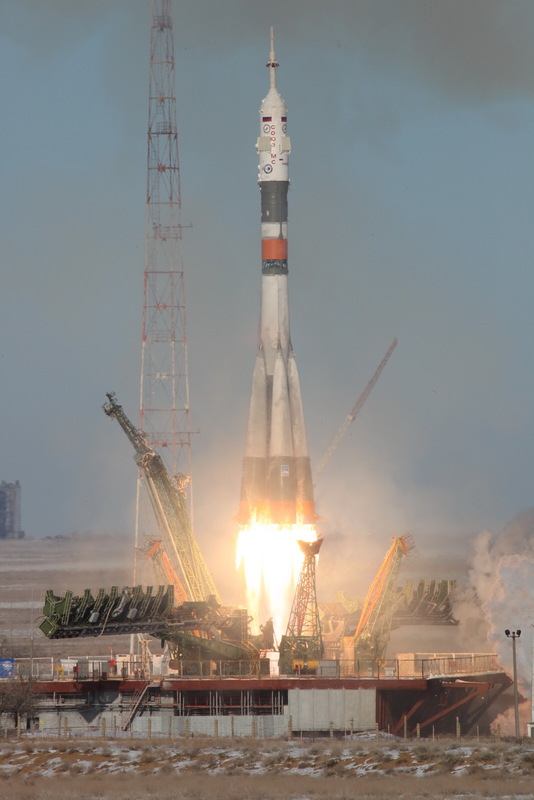 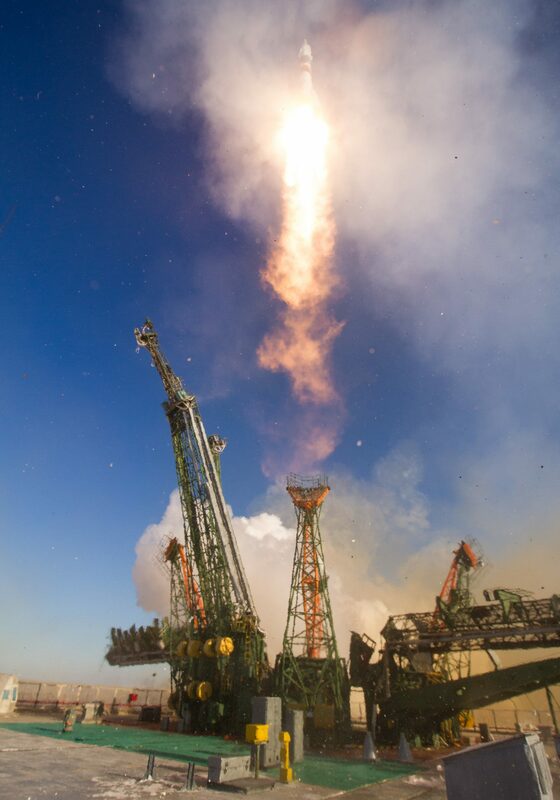 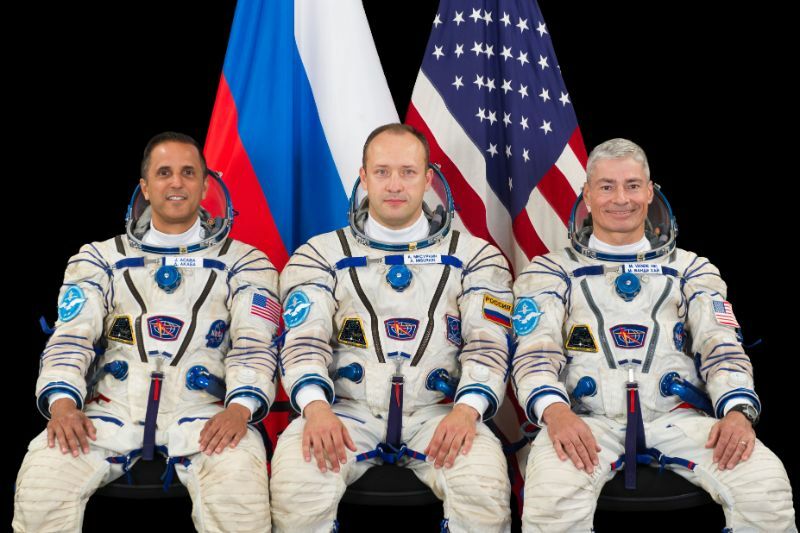 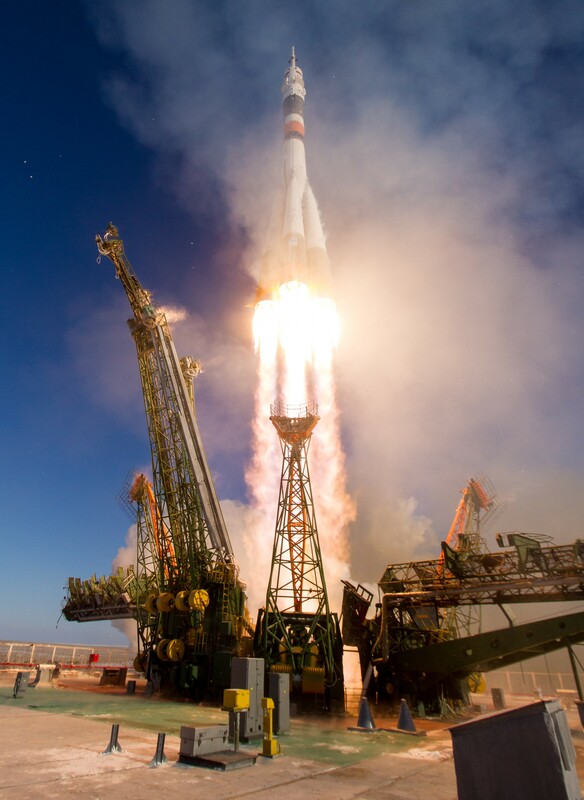 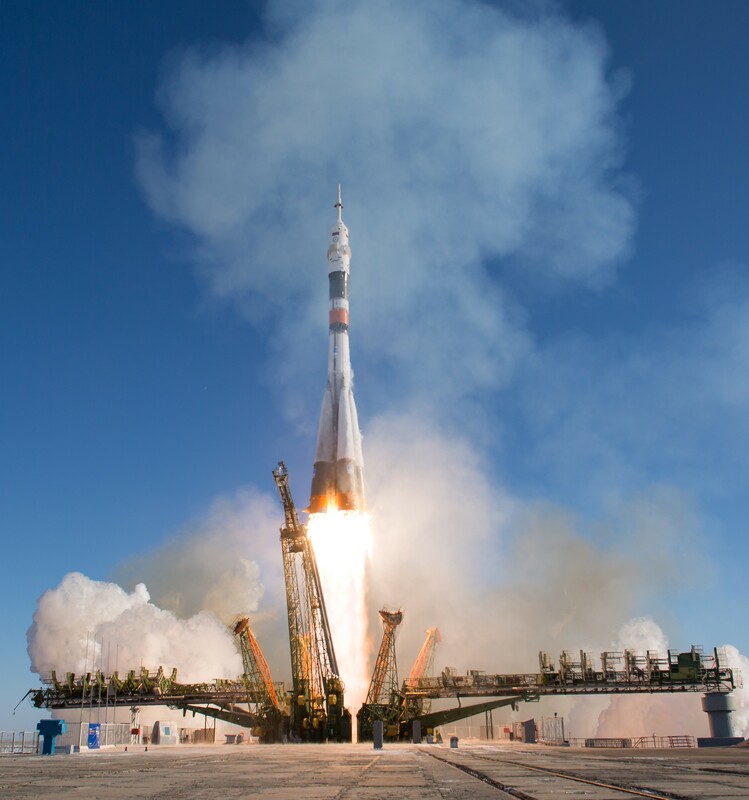 They safely reached orbit nine minutes after launch, setting sail on a two-day rendezvous with the International Space Station to kick off a planned 168-day mission.